Check out this video of an interview UFC president Dana White did earlier this week. 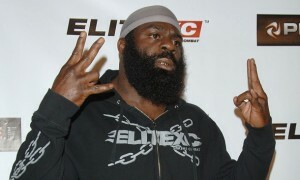 The interview is all about Kimbo Slice in The Ultimate Fighter. Dana talks quite candidly about previous statements he made about Kimbo, Kimbo’s chances in TUF, whether he will receive special treatment, how the deal went down, and more. I have to say that this is a pretty interesting interview and sheds a lot of insight into the recent turn of events. I wrote an article earlier in the week with my thoughts on Kimbo in TUF. Check it out via the link below. 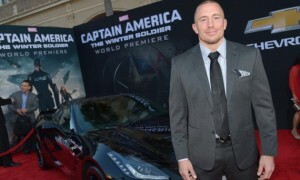 Thanks to MMAnews.com for the tip. To purchase UFC Undisputed 2009 for the Playstation 3 , click here. To purchase UFC Undisputed 2009 for the Xbox 360, click here. 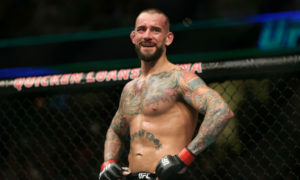 Get your tickets for UFC 101 in Philadelphia on StubHub.com or get 5% off the ticket purchase at PurchaseTix.com ! – Enter the Coupon Code: fiveforyou.